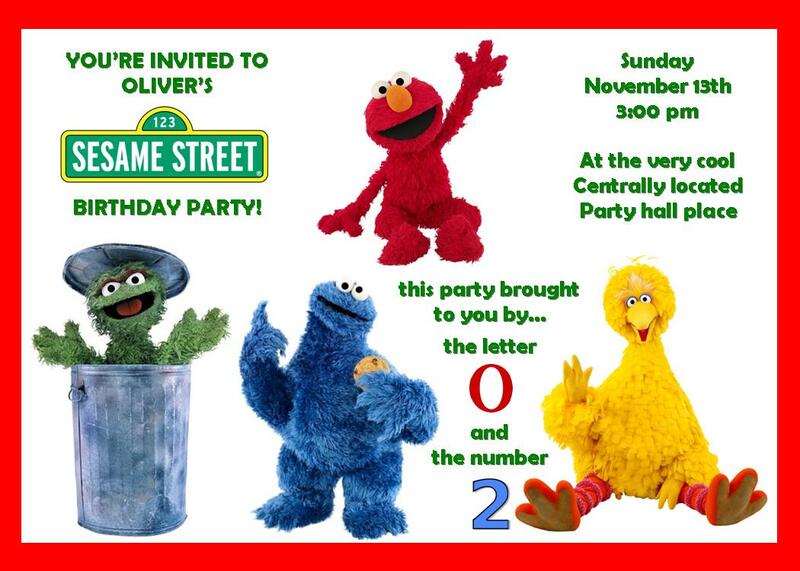 NinjaPanza: Oliver's Sesame Street birthday party! Good job, mama! That looks like so much fun! Hooray! Happy Birthday to Ollie! ADORABLE!!! i can't believe i'm just now seeing this! i love the balloon garland and the cupcakes and the.. ALL OF IT! :) i freaking LOVE pretzel bread. and with hershey kisses inside? WHA?!? !